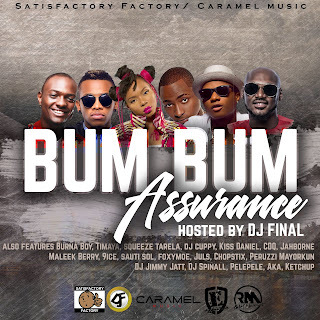 Home / MIX TAPES / WEEKEND MIX / DJ FINAL PRESENTS - BUM BUM ASSURANCE MIXTAPE (DOWNLOAD FREE NOW)!! 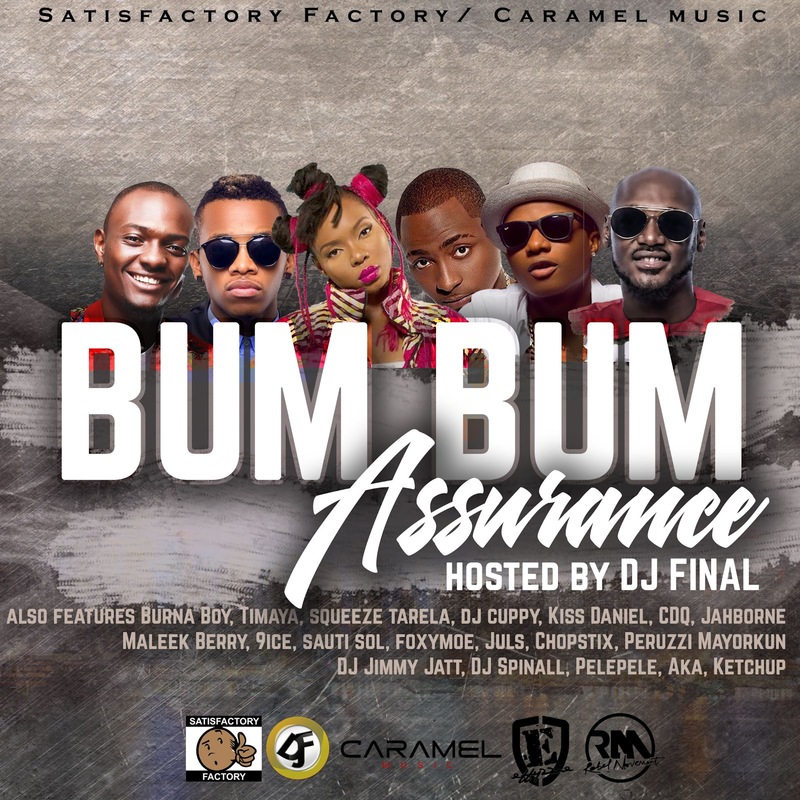 DJ FINAL PRESENTS - BUM BUM ASSURANCE MIXTAPE (DOWNLOAD FREE NOW)!! 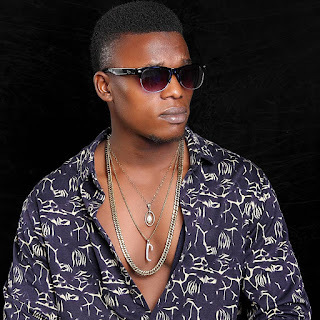 Fresh Mixtape from the "WORLD FAMOUS" Disk Jockey and The Official DJ to yemi Alade, Geniuzz and Soti - DJ FINAL comes the most anticipated Mixtape of the year titled "BUM BUM ASSURANCE". 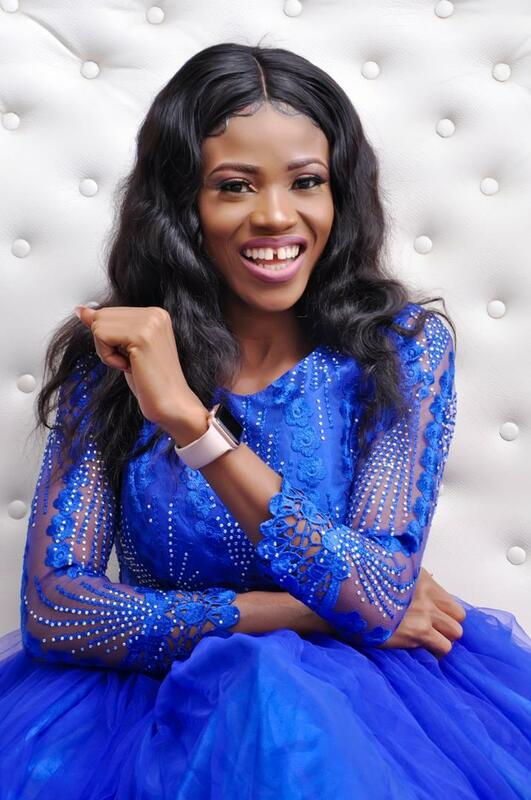 The Star studded mixtape boasts of hits from Yemi Alade, Davido, Wizkid, 2Baba, Tekno, Geniuzz and a host of other superstars. It is a must have for all. 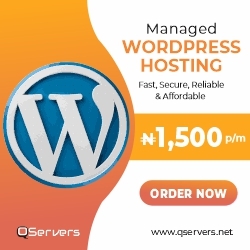 Make sure you download it and also share .